The respiratory care device market is predicted to grow considerably from 2017 to 2021. A number of factors are fueling the surge, including the rapid growth of the aging population and a rise in respiratory diseases. 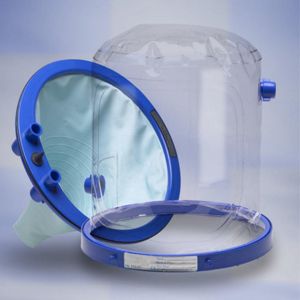 The respiratory care industry includes therapeutic devices, monitoring devices, diagnostic devices and disposable accessories. Additionally, many medical device manufacturers continue to seek contract manufacturing outsourcing partners to help meet growing demands and gain a competitive edge. In fact, a market study from Technavio notes that the global medical device outsourcing market is expected to grow by 11% by 2020. From start-up ventures to large established companies, outsourcing is allowing for the increased ability to test ideas, develop prototypes, work collaboratively and produce cost-effectively. 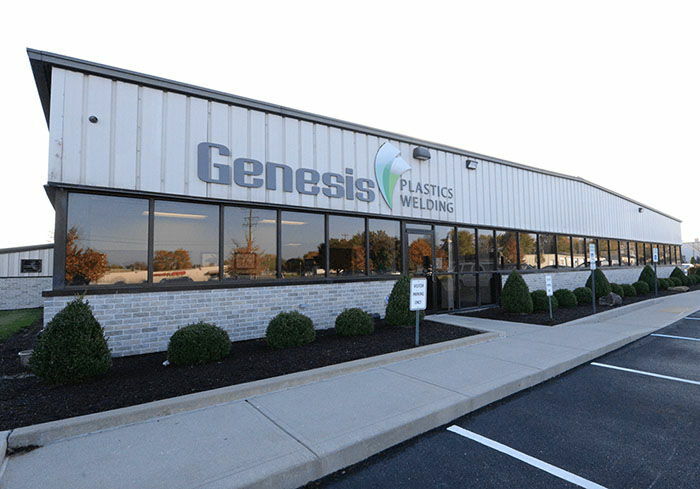 As a go-to contract manufacturing partner, Genesis Plastics Welding has been collaborating with global medical device OEMs for over three decades in the development and manufacture of outsourced medical device products and components, including respiratory care devices like oxygen hoods.